My little sister had a doll that looked just like this image; she's very cute! 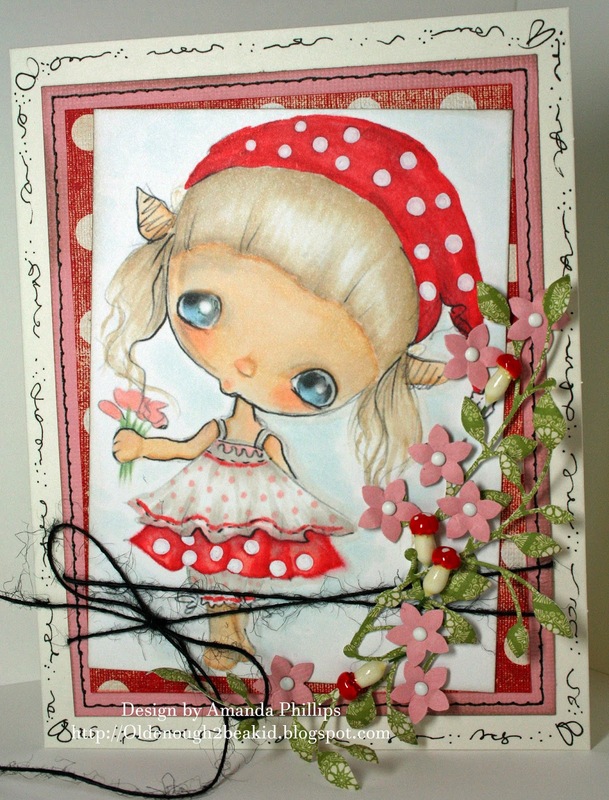 Thanks for joining us at the Simon Says Stamp Wednesday Stamp It! challenge!